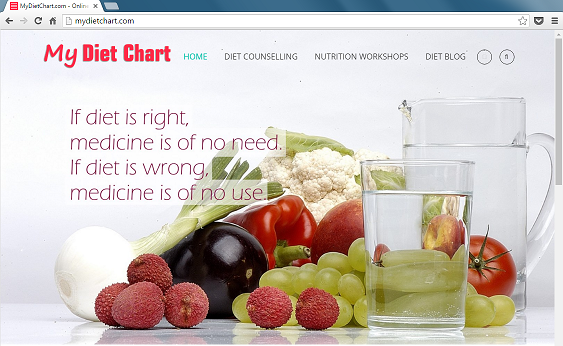 Healthizen's Blog: Launched Our Facebook Page! There are a series of changes happening on Healthizenblog. Do hit the LIKE button and promote these posts among your friends too! All the best Nidhi How r u?